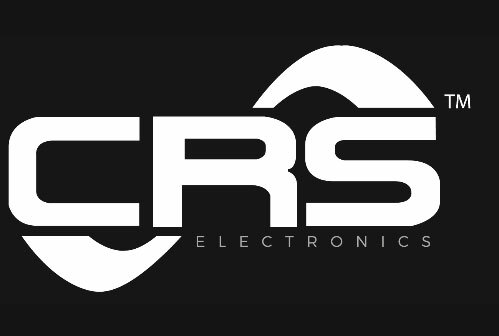 From your back-of-napkin idea to full production, CRS Electronics is your industry partner for high performance design and manufacturing. We excel in lighting design, hazardous location, and industrial & extreme environments. Whether it’s a custom LED bulb or luminaire, let us help you turn your next lighting vision into reality. We have extensive design experience of lighting and other technologies used in the most challenge environments. Our rugged designs have been developed to meet the strictest industry standards across multiple industries. Need a lighting system for an entire building, campus, or even a city? Or a luminaire adapted for extreme environments? We’ll do a lighting analysis and design a system solution specifically for your needs. CRS Electronics holds several US Patents on LED bulb designs that have been successfully manufactured and sold around the globe. Leverage our extensive LED bulb library to get the exact design you need. Lighting is our passion, and our research and development never stops. We have many years of R&D experience developing innovative lighting solutions for industry’s toughest lighting problems. No project too small. Get in touch for a free quote. CRS Electronics has been a leader in the rapidly growing market of high efficiency LED lighting since 1998. We focus on lighting for industrial and hazardous locations, providing component level, fixtures and complete lighting systems. We offer a wide range of services, from design to contract manufacturing of luminaries and bulbs. Whether you need a solution for hazardous locations or a smart lighting setup, we can create the perfect system for your needs. We eat and breath advanced lighting. We have a passion and a deep curiosity that keep us exploring and pushing the boundaries. How does light effect us? How can products be more resilient? What is the ultimate LED solution for each application?